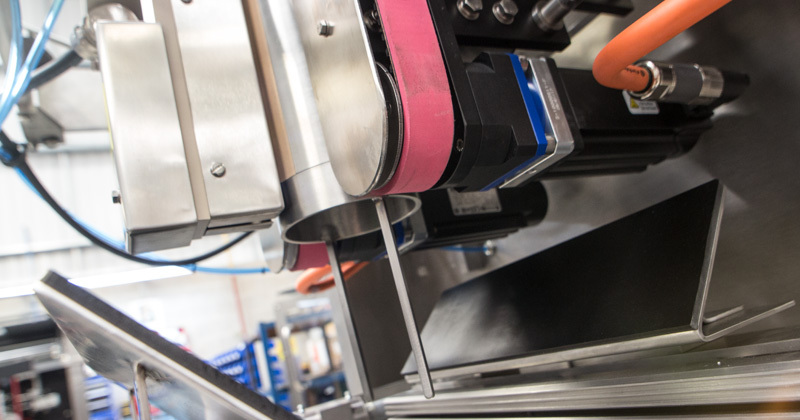 Gainsborough Industrial Controls (GIC) are a UK based designer and manufacturer of vertical form fill and seal (VFFS) packaging machine solutions with 30 years experience. GIC offer an extensive range of vertical bagmakers, accommodating many pack sizes and formats. 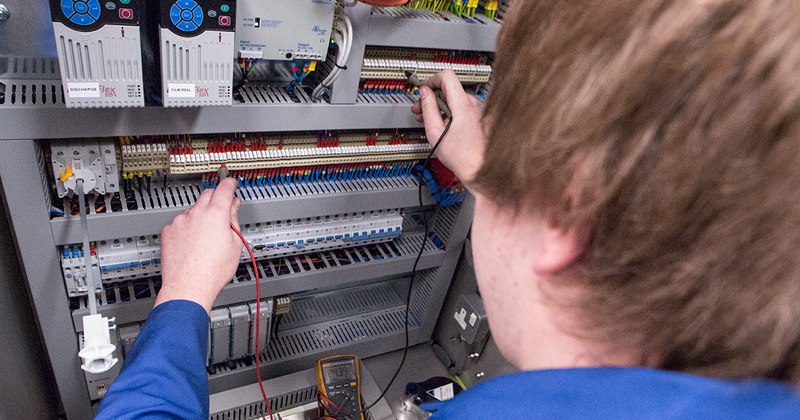 We offer either intermittent or continuous motion technologies and use the very latest servo drives and control systems. Whether you require a small footprint pneumatic CUB, a large jawed GIC5000 capable of packing up to 25kg of product in Quadpack, or a high speed continuous motion GIC3000 machines for packing product at up to 150 bags per minute, you can expect GIC to deliver an excellent Form Fill & Seal solution. Our machines are both mechanically and electrically designed in-house to exacting standards and all key suppliers are deliberately chosen to be UK based ensuring the high quality of GIC bag makers is maintained. The result is industry leading reliability and exceptionally low cost of ownership. GIC backs up its products with an efficient, cost effective after sales service, including free telephone support and quick response times. All spares and change parts for our vertical form fill & seal bagmakers are kept in stock to ensure minimum disruption and downtime for our Customers. 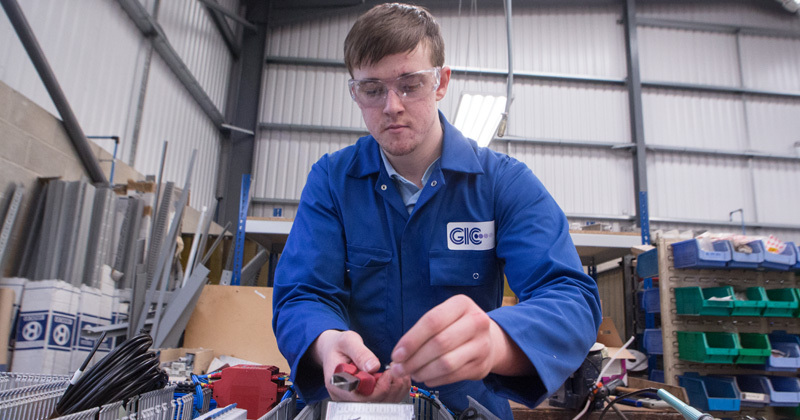 From technical advice and training of Customers engineers to fully maintained service and breakdown plans GIC can accommodate your requirements. 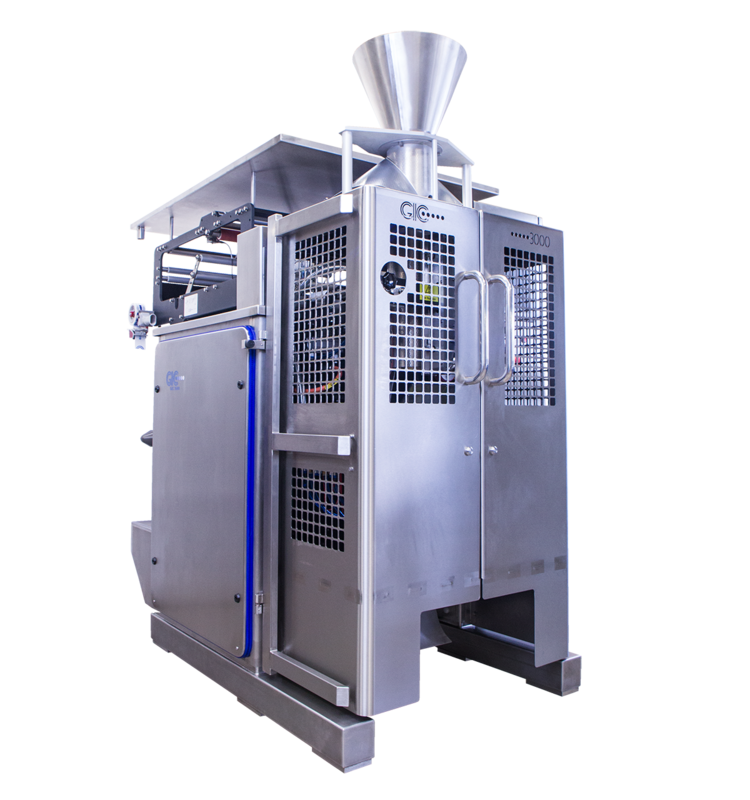 GIC have successfully installed hundreds of VFFS packaging solutions into many industry sectors including bullion, fresh & frozen produce, industrial hardware, liquids, confectionery & snacks and pulses and powders. GIC have 3D in-house design capabilities enabling us to also project manage full line and bespoke engineering solutions as appropriate. Whatever your application, GIC offer passion, knowledge, commitment and a high quality engineering solution.